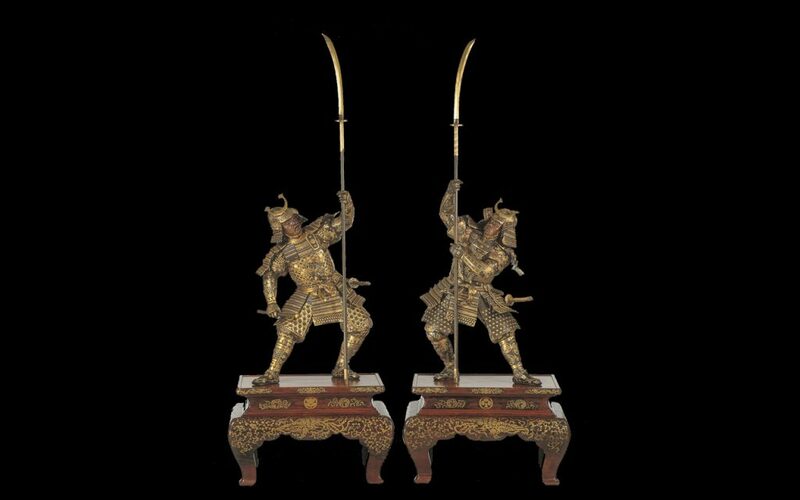 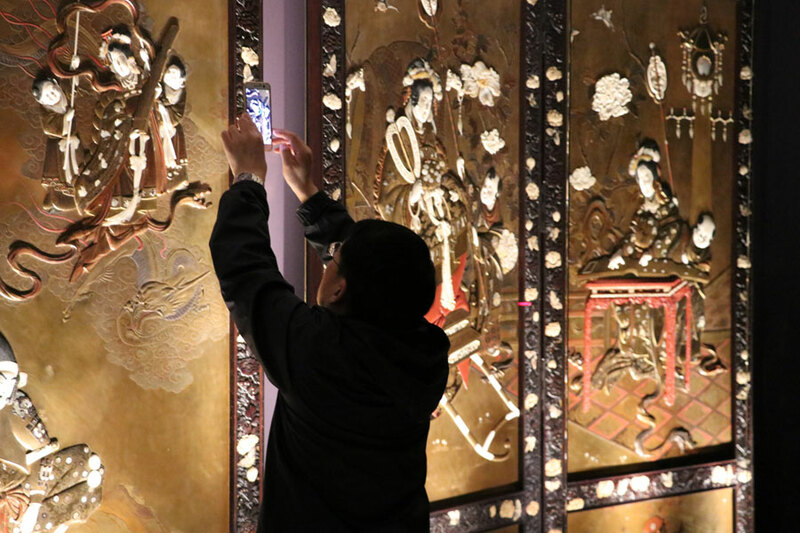 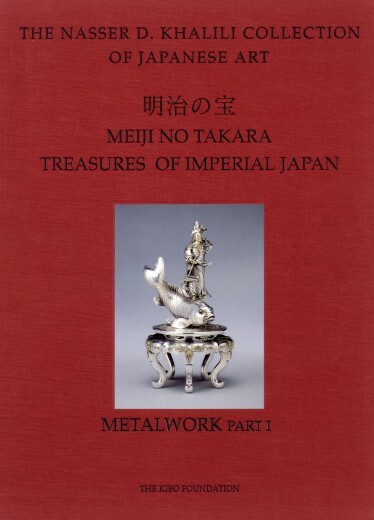 The Khalili Collection of Japanese Art, the world’s most comprehensive collection of Meiji decorative art, comprises over 1,600 pieces including works by most of the known masters from the middle of the 19th century to the early 20th century. 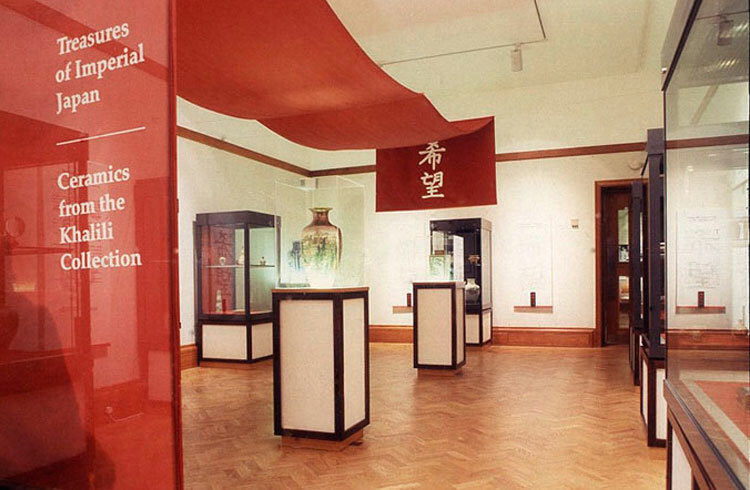 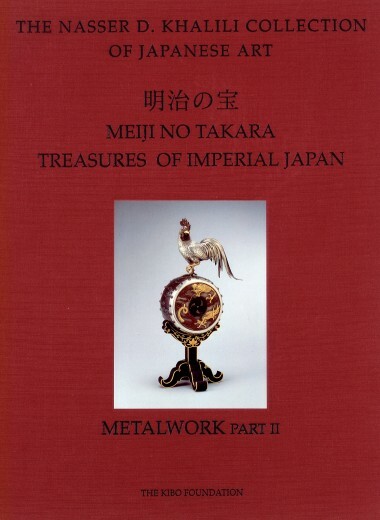 Comparable in its extent only to that held by the Japanese Imperial family, the Collection houses many objects created by artists who had received the outstanding honour of becoming Artists to the Imperial Household and these masters, together with other sublime artists represented in the Collection, frequently won gold medals as participants in the great world expositions of that time. 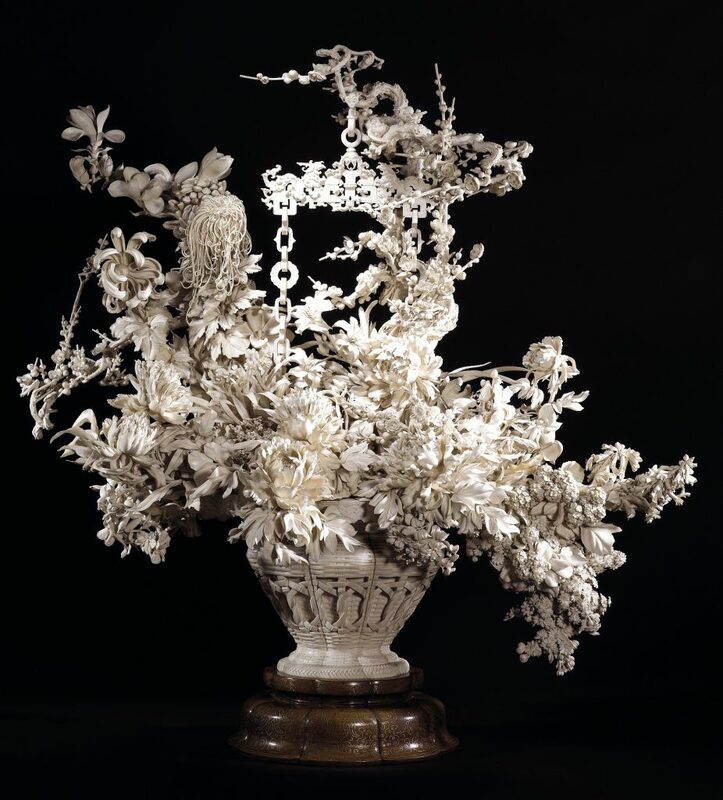 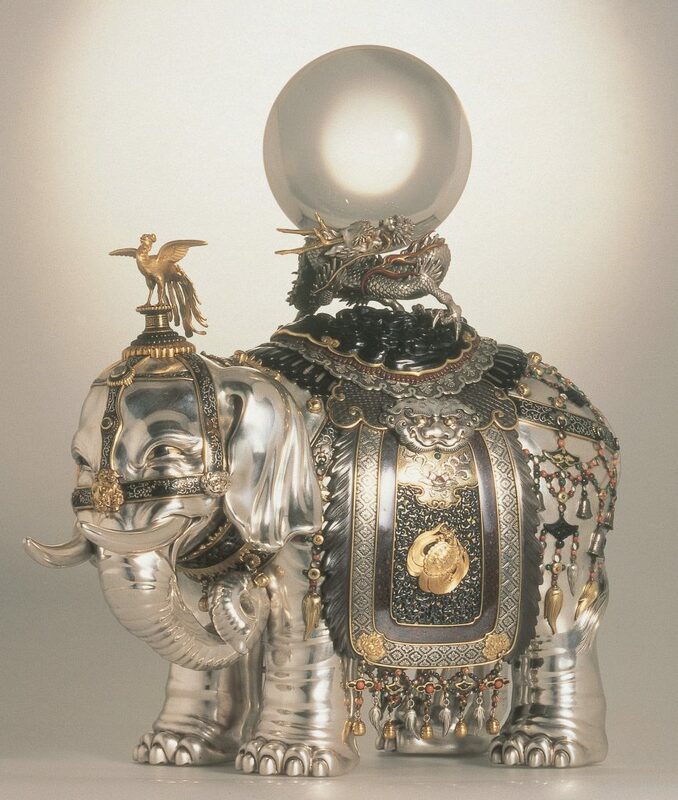 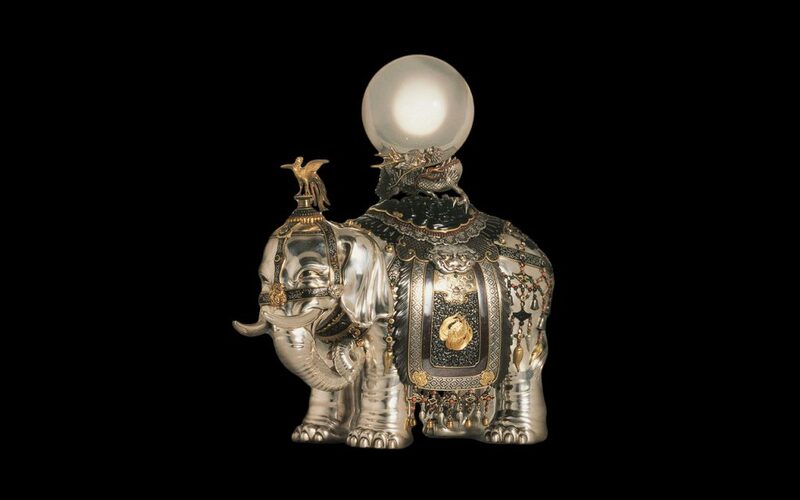 In many ways, it is no exaggeration to say that many of the intricate and technically accomplished objects in the Collection would be impossible to replicate today. 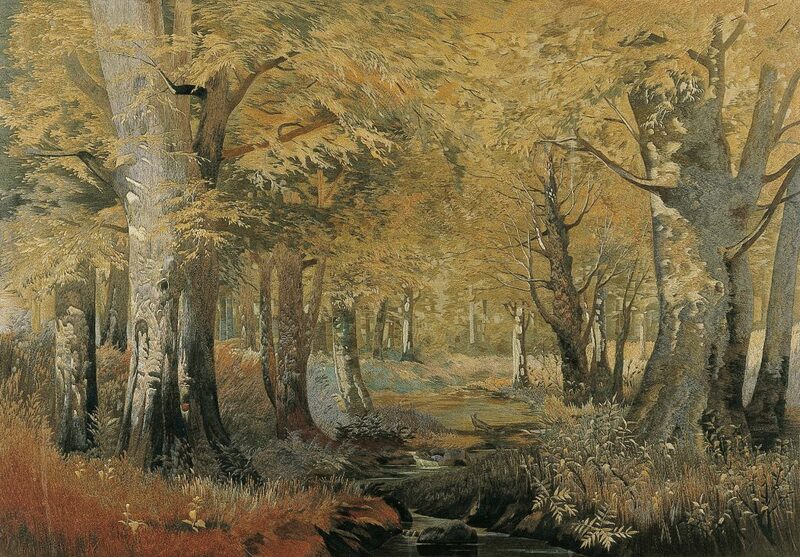 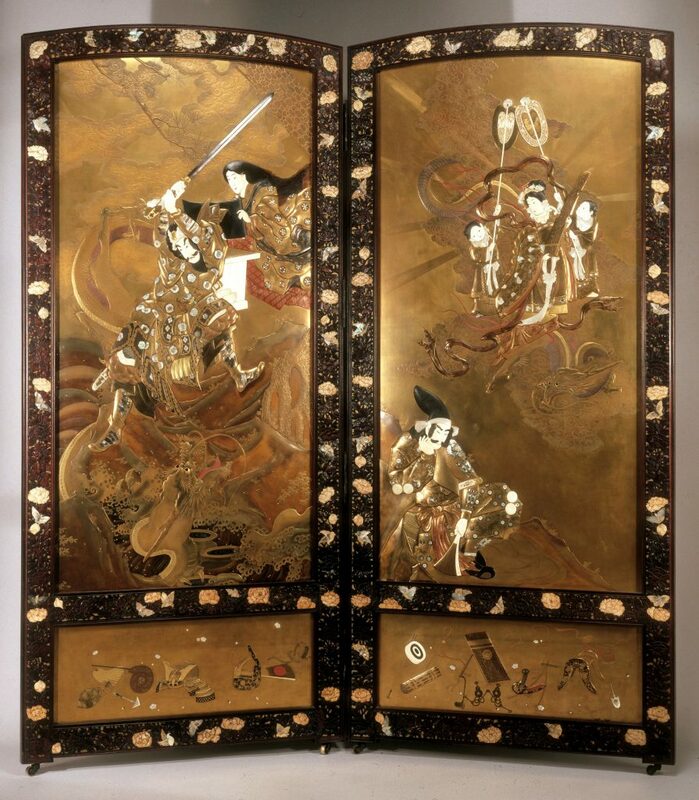 Furthermore, echoes of the ground-breaking art produced in the Meiji period can be witnessed since the birth of the Avant-garde in Europe to this day. 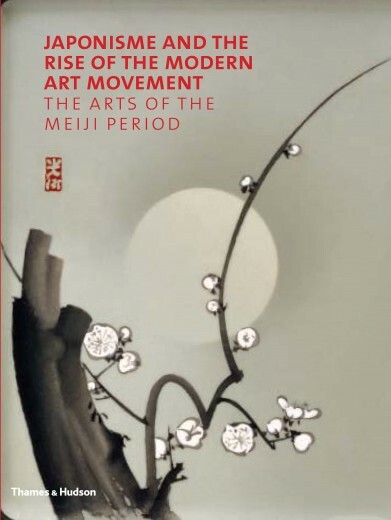 From the heavy influence on the Impressionists during the hayday of ‘Japonisme’ right up to the most cutting-edge digital art of the 21st century, the influence of Meiji art on the contemporary world is unparalleled. 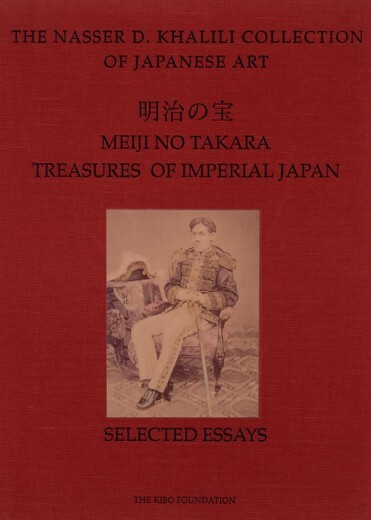 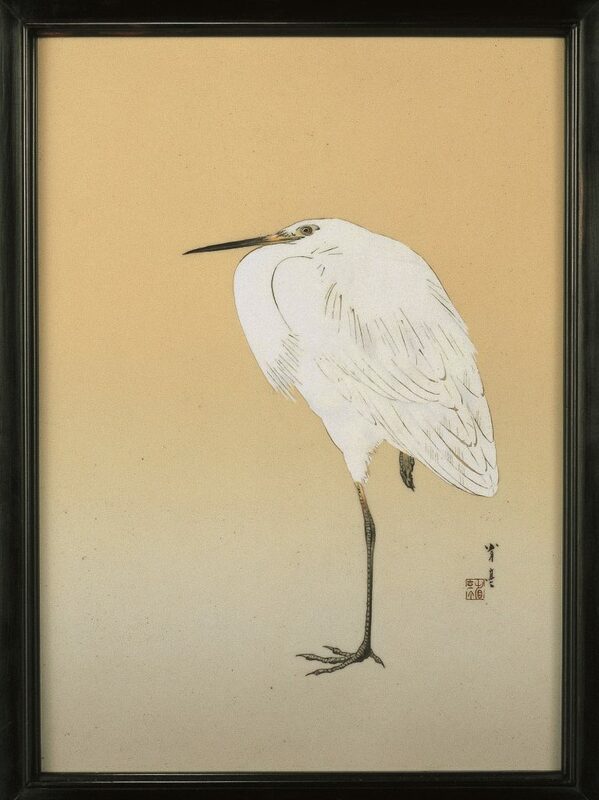 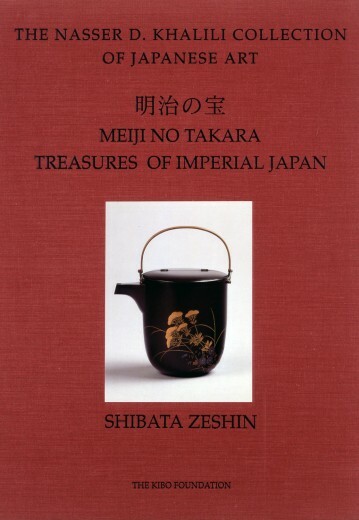 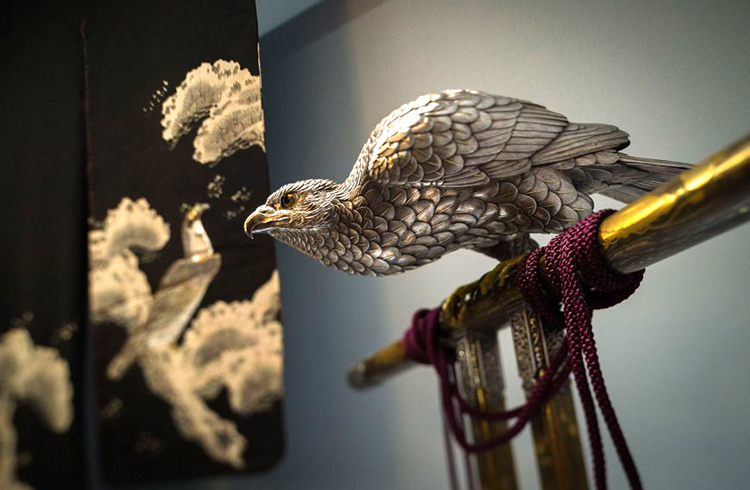 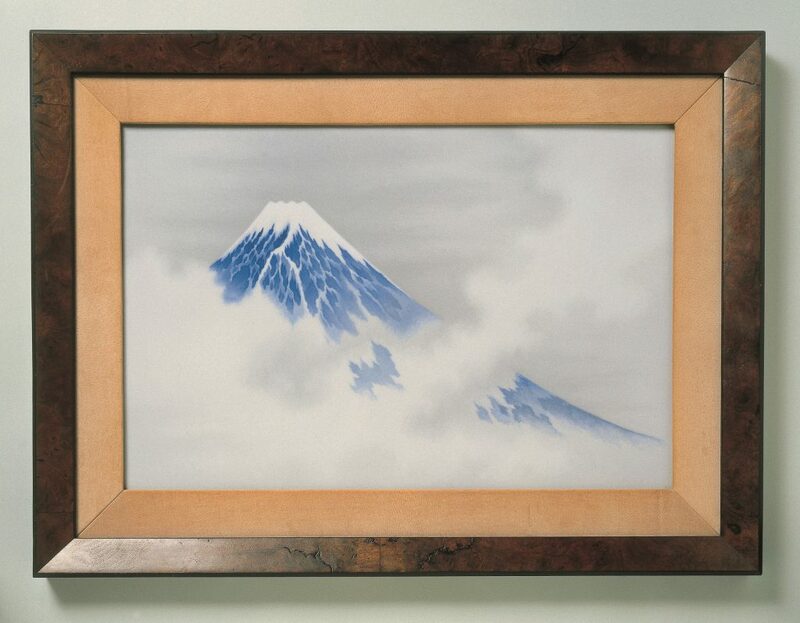 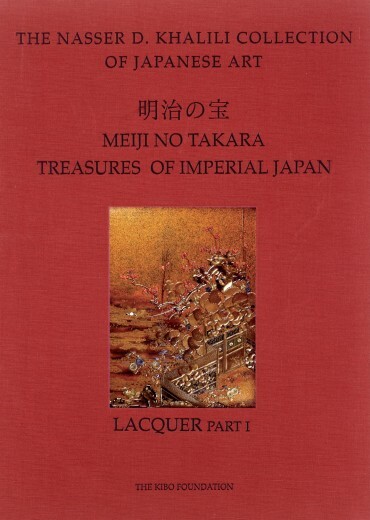 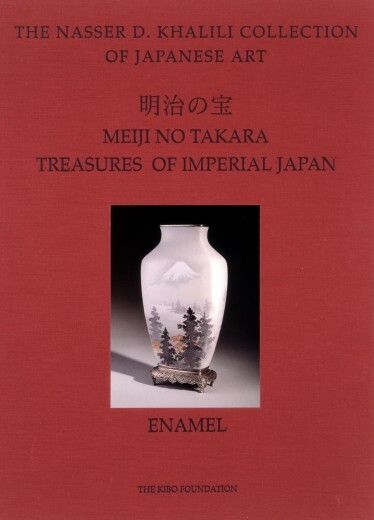 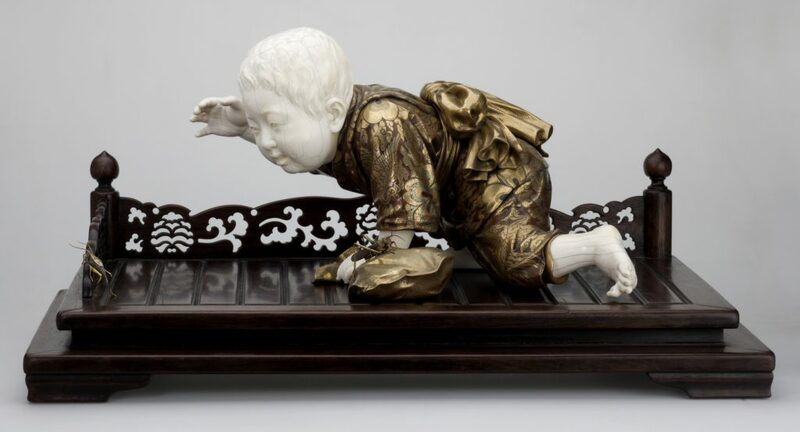 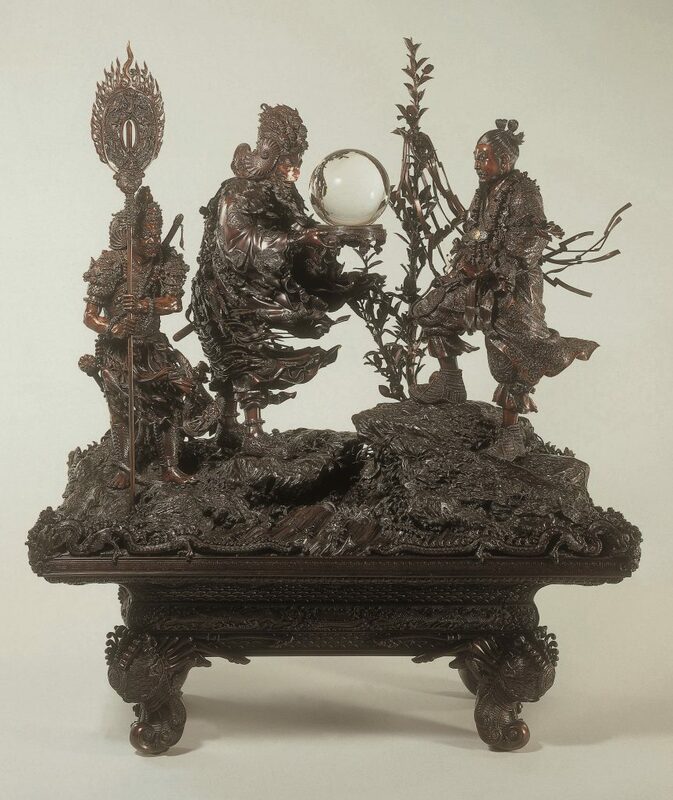 The masterpieces of Meiji art, in a unique style blending the best of traditional design with prevailing international taste, are unrivalled in the quality of their craftsmanship and were avidly sought by Western collectors. 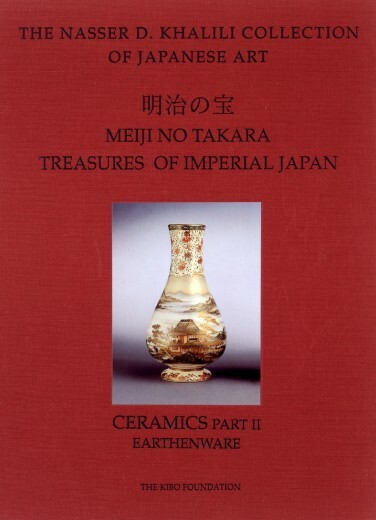 In more recent times, however, they have been neglected by scholars and collectors alike. 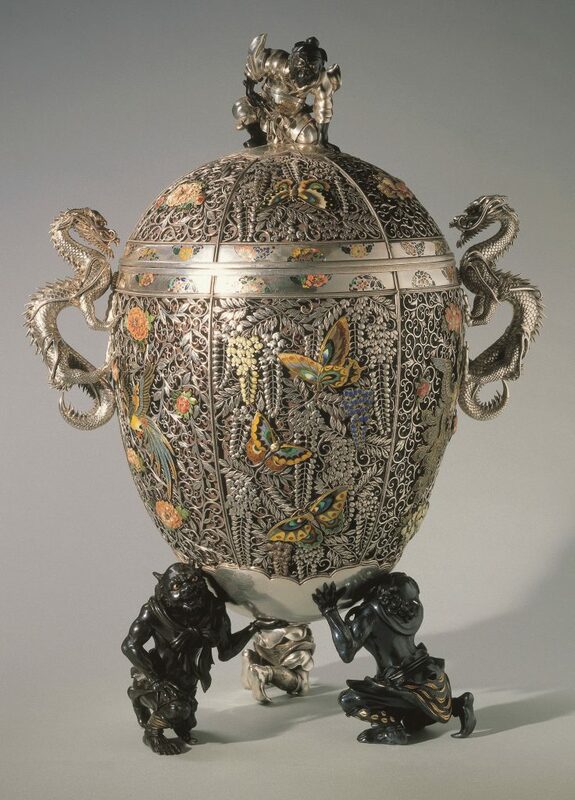 Now Professor Nasser D. Khalili has formed the world’s greatest collection of Meiji decorative art, comprising pieces of metalwork, enamels, lacquerwork, ceramics and silk embroideries works by most of the known masters from the middle of the 19th century to the early 20th century. 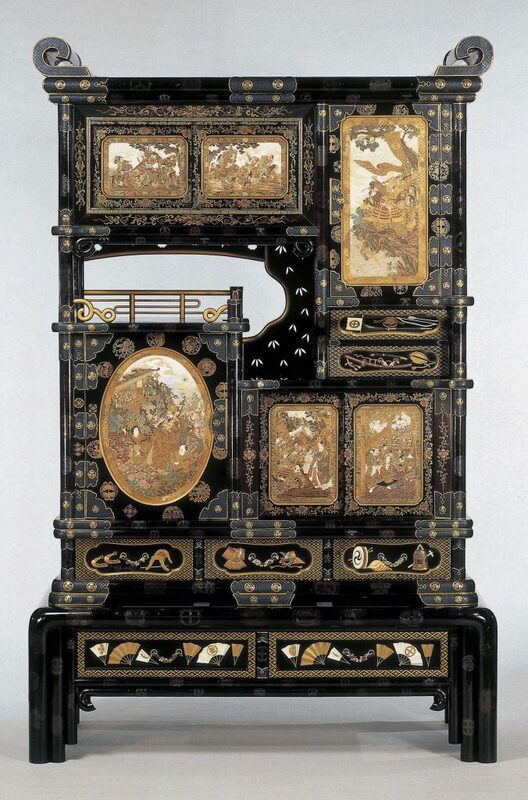 Until the 1980s very few had bothered to distinguish the good from the bad in Meiji arts and crafts, let alone the very good from the good. 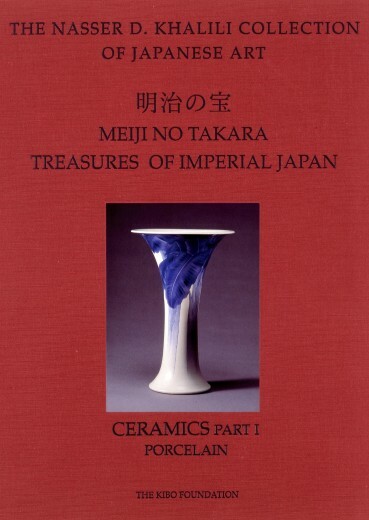 One of the reasons Professor Khalili has formed this Collection has been to rehabilitate these remarkable works of ‘art-craft’: to demonstrate their unrivalled virtuosity and to promote the study of their genesis and progression. 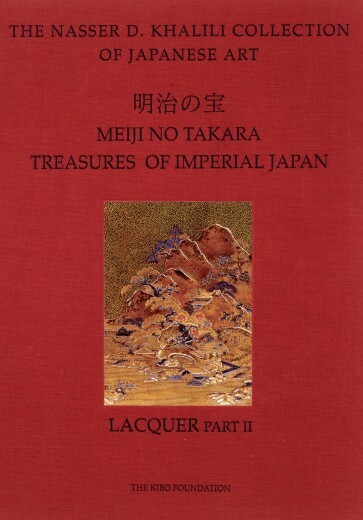 Each work of art in the Khalili Collections has been meticulously conserved, researched, catalogued and published as part of what is considered to be one of the most ambitious art scholarship projects in modern history. 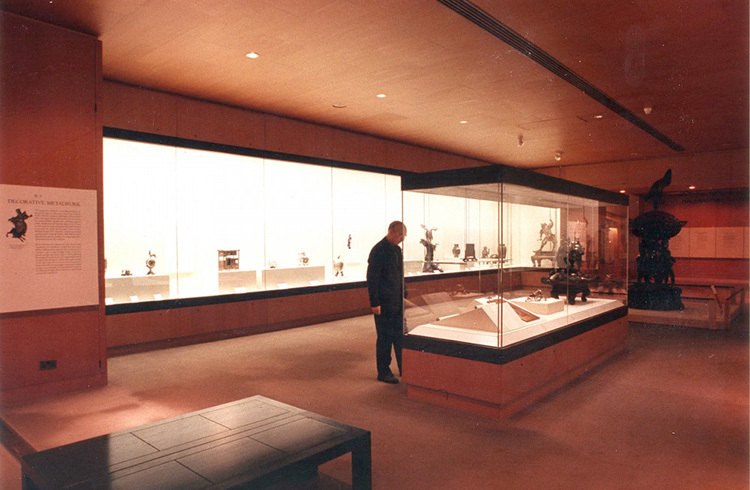 Seventy-two of over a hundred planned volumes have already been published, edited by Professor Nasser D. Khalili and with contributions from the world’s leading experts in each respective field.